Today's results revealed the pace of home value growth stalled in May with dwelling values down 0.9% over the month. 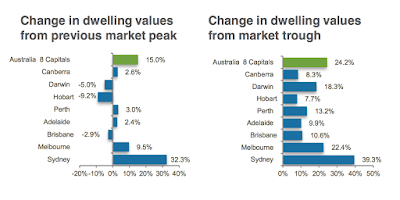 After an increase in dwelling values of 3.8 per cent over the first four months of the year, the May CoreLogic RP Data Home Value Index results out today recorded a drop of 0.9 per cent for the month across the combined capitals index; the first month-on-month fall since November last year. Mr Lawless said, "Over the past three years, dwelling values have risen more than three times as fast as rents. 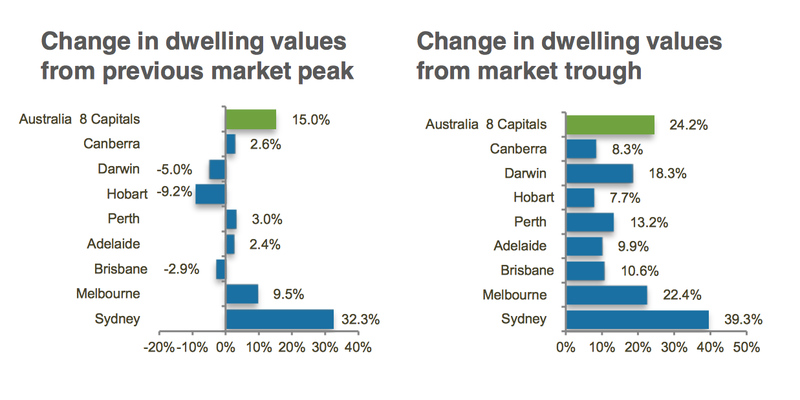 Dwelling values are 24.2 per cent higher across the combined capitals over the past three years while weekly rents have risen by only 7.2 per cent. The net result is that gross rental yields have been compressed from 4.3 per cent back in 2012 to the current average gross yield of 3.7 per cent across the combined capital city index," he said.